The great folks at Bleeding Skull have dug up another super obscurity for us all! 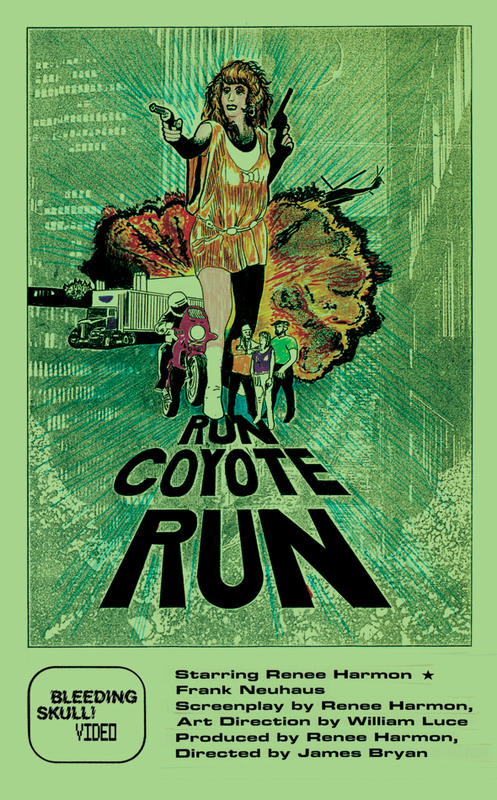 Take a look at the amazing trailer for Run Coyote Run, a film so forgotten about that it was found in the boot of an old car. Never released on any format before, it’s now available to order via the Mondo website.